"The response we get from the SIBA Catalog is overwhelming! We have customers coming to the store even after the holidays with copies of the catalog marked with their notes and wishes!" Every fall SIBA provides a consumer holiday catalog for its members. The full-color catalog is professionally designed, customized with each individual store's logo and address, and features titles of both national and regional interest. Because the catalog is provided free of charge, it has become a major marketing piece for many SIBA member stores during the busy holiday season. Bookstores distribute nearly one million of these catalogs to their customers and their communities through mailings, handouts, store displays and newspaper inserts. SIBA augments store marketing efforts with QR codes, an online edition of the catalog that can be installed on e-commerce sites, and a December promotion on Facebook and in the Lady Banks Newsletter. For information about pricing, catalog orders, and deadlines please contact Davina Powell at 615.213.5381 or e-mail at davinapowell@ingramcontent.com. 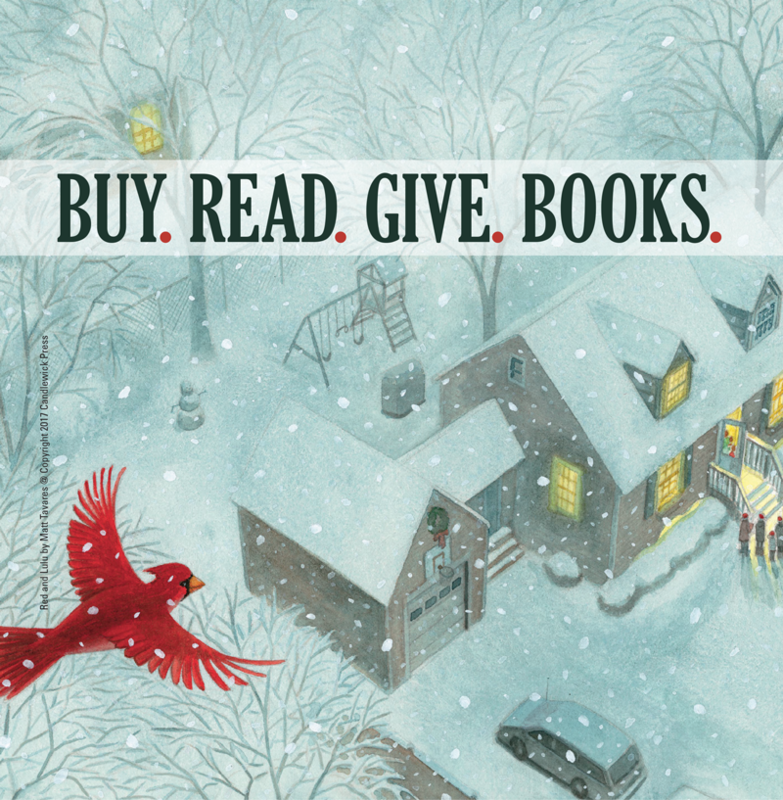 See a pdf of the holiday catalog below. "I won't go a holiday season without the SIBA catalog." Click here to book your space in this years' Holiday Catalog! Billing: charge backs will be taken by October 2018.
to reserve space. CO-OP MAY NOT BE UTILIZED FOR PARTICIPATION IN THIS CATALOG. Lady Banks' Commonplace Book eNewsletter will feature catalog titles the weeks of December. Files and Website Resources for the Holiday Catalog.